Tarek Chemaly: Sean Spicer, Muhammad Al Sahaf: Of covfefe and ‘ulūj. Period. Sean Spicer, Muhammad Al Sahaf: Of covfefe and ‘ulūj. Period. Sean Spicer has resigned as White House press secretary. Actually I wonder how it never occurred to me before, Spicer was the perfect replica of Muhammad Saeed Al-Sahaf the information minister under Saddam Hussein who came to international prominence during the 2003 invasion of Iraq. When Al Sahaf was asked where he got his (erroneous) information which he bombastically delivered during his press conferences (a sample of such information was the American soldiers were committing suicide "by the hundreds" outside Baghdad), he replied: "authentic sources - many authentic sources" which is totally analogous to Spicer saying that inauguration of Donald Trump enjoyed "the largest audience to ever witness an inauguration. Period.” Which gave rise to the now infamous "alternative facts" that senior White House counselor Kellyanne Conway said trying to defend Spicer's statements. As for covfefe, which is a typo mistake president Donald Trump did in one of his tweets, Spicer said that a "small group of people" (along with the president) knew what it meant. Which is only a reminder of the "‘ulūj"/"3oulouj" (an obscure word in old Arabic) that Al Sahaf took pleasure in repeating. Which, like covfefe, went mainstream afterwards. 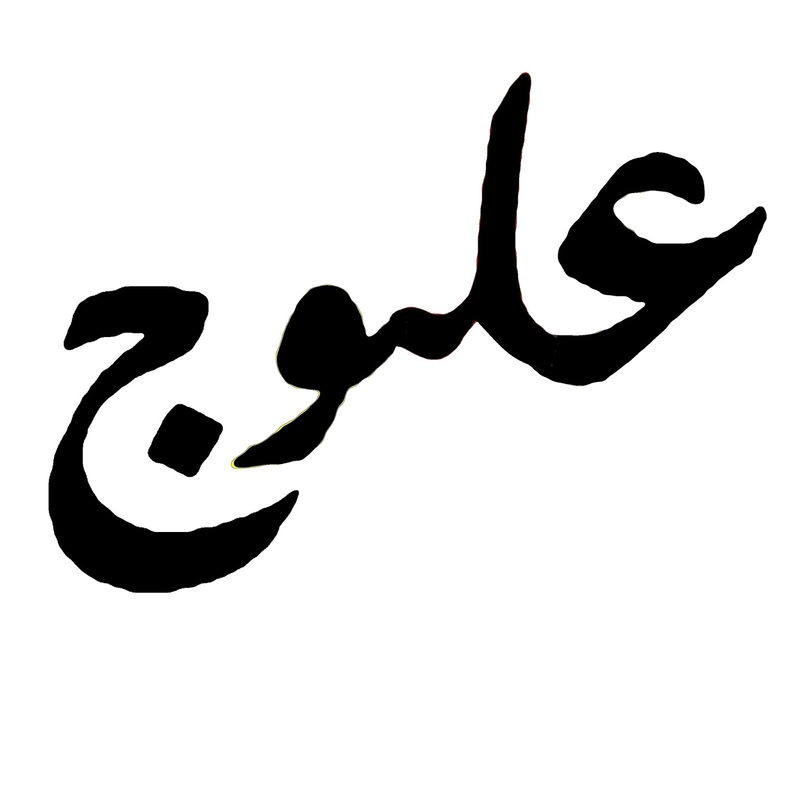 Al Sahaf said that it meant "bloodsucking insect" in an August 2003 interview, and that it was an archaic term attributed to Umar ibn Al-Khattāb. The comparative is amusing actually, basically because of how true it is. Sean Spicer has put a "period" to his career at the White House (In the Trump administration at least). Or in the rich vocabulary of tweets of the Donald: "sad".